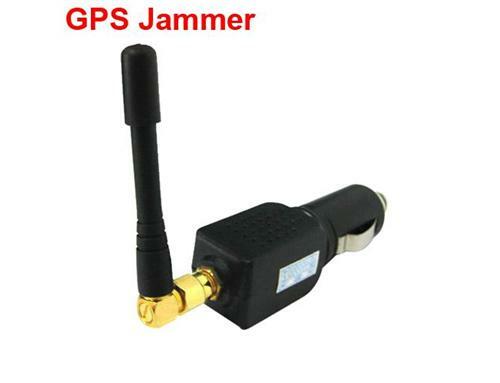 If we want to be clear about this car GPS jammer, firstly we should know how it works for us. But before it, we should make clear how the GPS device works for the car. As we know the GPS will receive location information from the global positioning system for tracking the car. In order to keep control of the status of the car, the GPS device should keep getting the connection with their satellite, it is very important to its working. 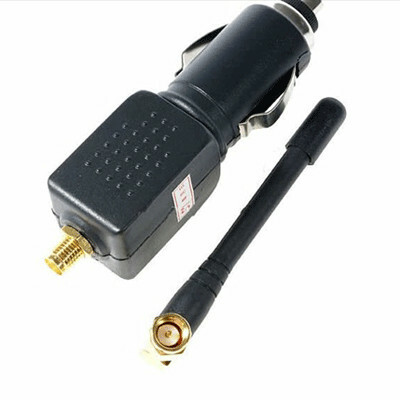 And the car GPS jammer can block the signal receiving of GPS device by interfering with it and cutting the connection between the GPS device and its satellite. By this way, the GPS will not record the car locations and routes. That is purpose we want to use it for us. 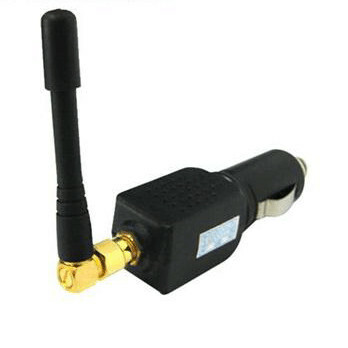 This mini car GPS jammer has a frequency of 1500 to 1600MHz, and it is very suitable for the jamming objects such as GPS L1 tracker, GPS navigator and GPS L1 logger. 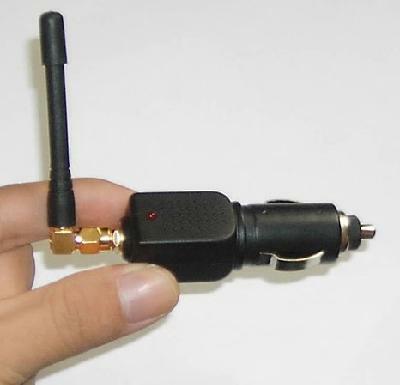 It also has a high gain removable jammer antenna to help for your use. It is very useful for us. 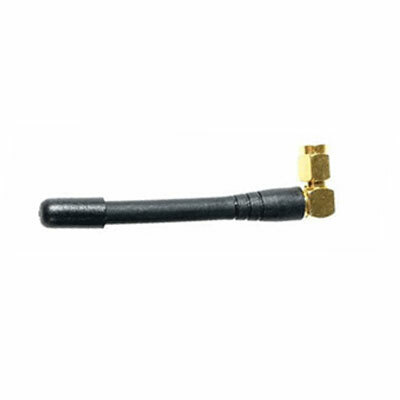 This product can send mess codes to create interference to block signals from the GSP satellites and the typical jamming range is 10 to 20 meters. I believe that this is the best solution for you to get rid of the tracking of the GPS. But as for this product, there is something you should take care. It is only for small vehicles but not the large one. So surely it is not for truck and the like. In addition, it just works when the GPS antenna is installed inside the car. If outside, it will lose its function, it is very important. 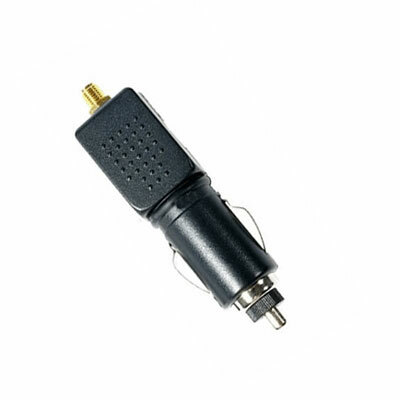 And when you plug the jammer blocker into the car lighter socket, after you start the engine, it will work for you. 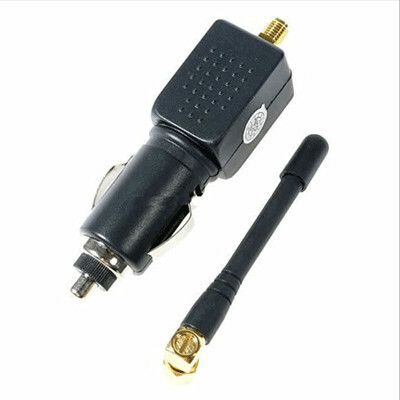 For your car security, you have to use this GPS Jammer! You know, this jammer with more than 10 meter coverage! 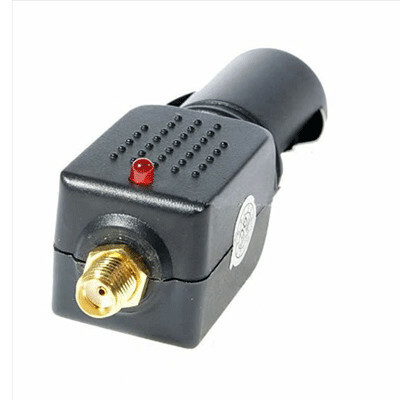 It's really so simple for use, just plug into a standard cigarette lighter with 12V for power, and the GPS Jammer will automatically protect you by blocking any GPS tracking on and within your vehicle. 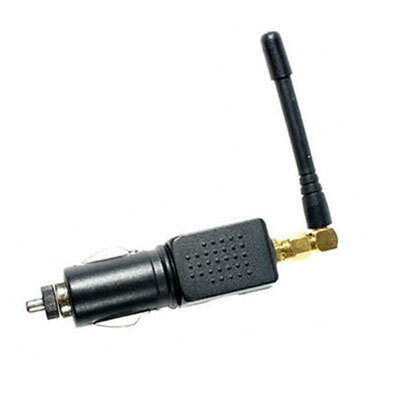 And this GPS tracking jammer is a popular item with sales personnel and delivery drivers, who wish to take lunch or make a personal stop outside of their territory or route "off the radar". It should be noted also that in somewhat more 'sinister' cases, GPS enabled cell phones can be used for tracking an individual. You may have a look the news story "Feds 'Ping' Sprint GPS system 8 million times in one year" in the Cell Phone Jammer News section. 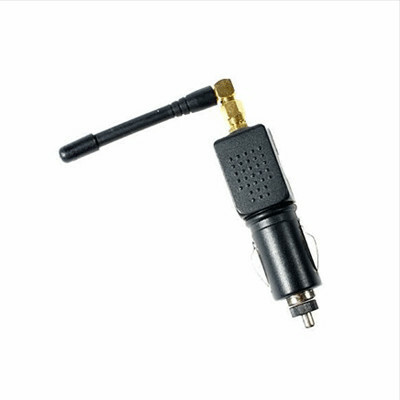 If your GPS antenna is installed outside of the car, then it won't work. 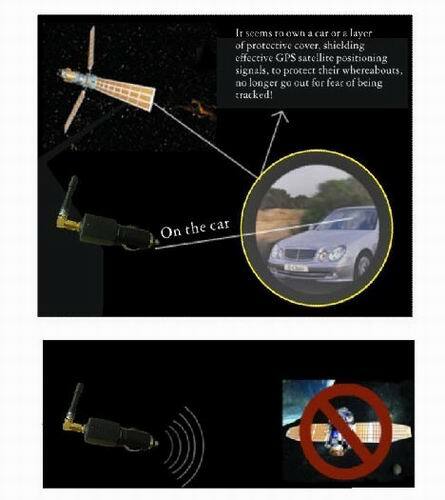 It only works on those GPS antenna inside of the car! 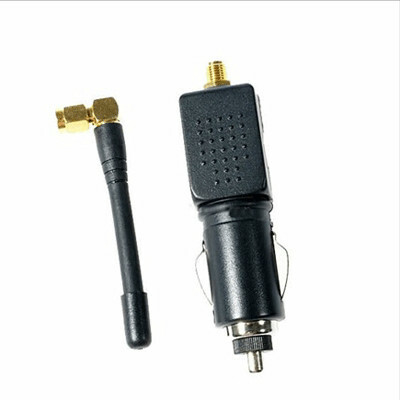 This jammer blocker fits for small vehicle only, large vehicle such as truck is not recommended. Please plug the jammer blocker into car's lighter socket after engine's started.